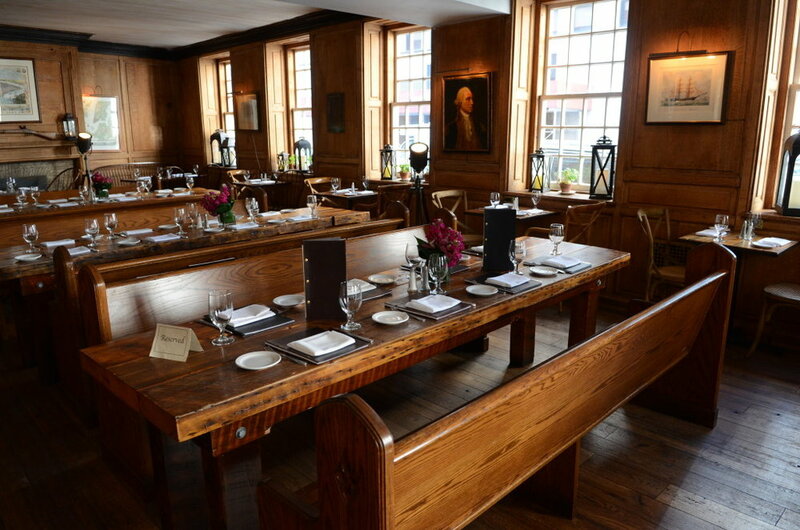 For inquiries regarding lunch and dinner reservations; and private events in Fraunces Tavern Restaurant, please call (212) 968-1776 or visit frauncestavern.com. Please fill out the form below. If your inquiry is time sensitive, contact our administrative office at (212) 425-1778 Monday through Friday from 9am-5pm EST. *For inquiries regarding field trips, please visit School Programs and fill out the request form on that page. Sign up to receive emails on the latest news on the Museum’s upcoming programs and events. By submitting this form, you are granting Fraunces Tavern Museum permission to email you. You can revoke this right at any time and we do not share your information with anyone else. Thank you for your message. We will respond to your inquiry within 24-48 business days. 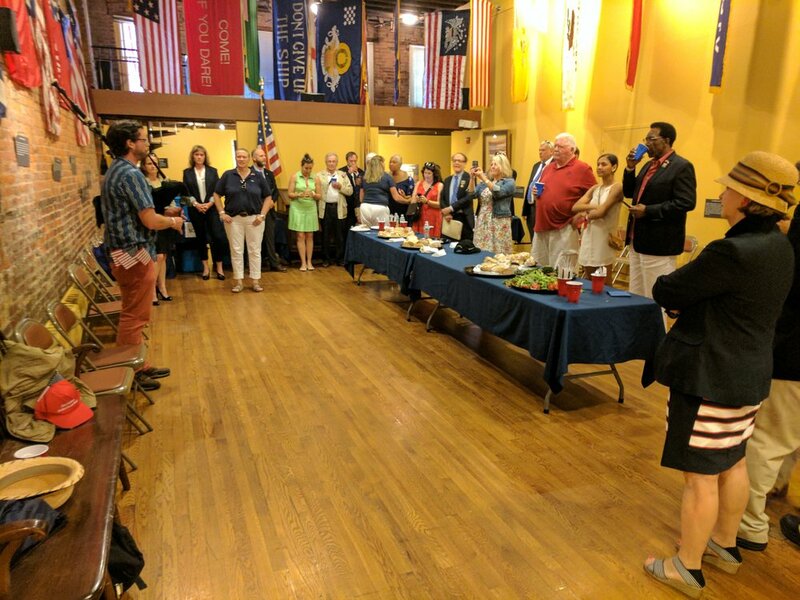 Interested in hosting your event at Fraunces Tavern Museum? Get more information on our space and fill out a rental request form here.